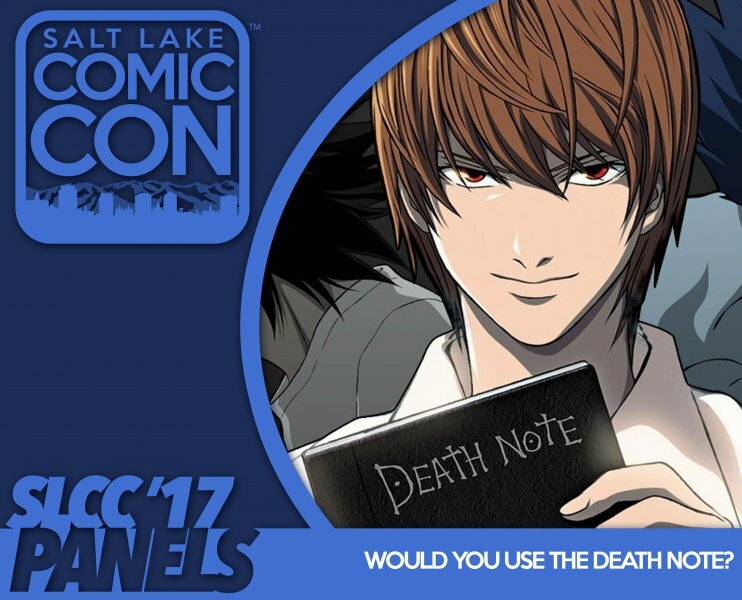 Would You Use the Death Note? When does the search for justice become monstrous? If murdering the wicked makes the world a better place, is it wrong to do so? What would the world be like if there was a Kira who eliminated anyone who hurt others? Death Note intrigues us with it's complex characters that blur completely the lines between hero and villain, come and see why this show has captivated audiences for the last decade.